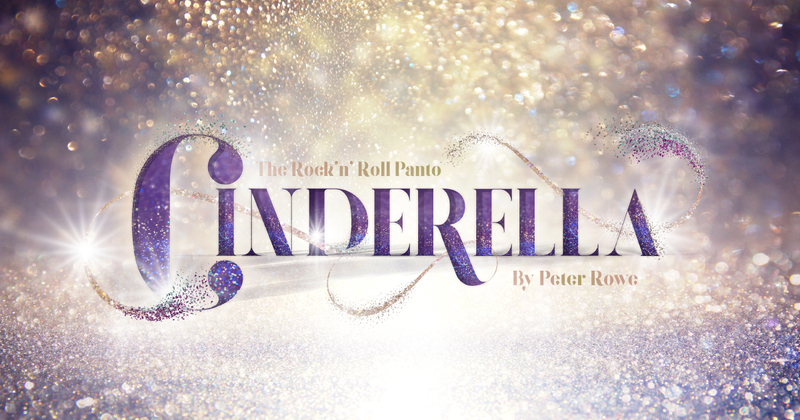 The New Wolsey Theatre are thrilled to announce the full cast for this year’s highly anticipated Rock ‘n’ Roll Pantomime, Cinderella, which runs at the Ipswich theatre from Thu 29 Nov 2018 until Sat 2 Feb 2019, and has been kindly sponsored by Ipswich Building Society. 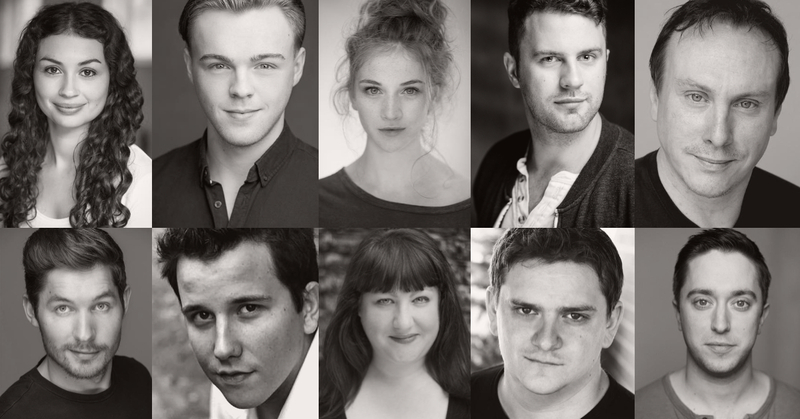 This year’s cast of talented actor-musicians features plenty of familiar faces from previous New Wolsey Theatre shows, tours and pantomimes, and includes some of the wonderful cast of the theatre’s recent smash-hit musical, Once. Daniella Piper in the role of Cinderella. Fans of the New Wolsey’s 2016 panto Sinbad will be thrilled to welcome Daniella back to Ipswich this Christmas. Lucy Wells flies into the role of Fairy Godmother following her adventures as Red Riding Hood in 2017, and appearances in other festive titles including Beauty and the Beast and The Sword in the Stone. James Haggie, who has rocked the New Wolsey stage in Red Riding Hood, Sinbad and Sweet Charity, will return as the lovable Buttons. Adam Langstaff will take the role of Ugly Sister, Verruca (and drummer). Adam is no stranger to the New Wolsey pantomime, having appeared in Red Riding Hood, Sinbad, Sword in the Stone and Beauty and the Beast. Other recent appearances include Oxy and the Morons and Tommy. Ipswich favourite Sean Kingsley returns for the second time this autumn following his earlier appearance in the hugely popular Once at the top of the season. This time he dons the heels to join Langstaff as Ugly Sister Hernia. Steve Simmonds returns to the New Wolsey stage in the role of Baron Hardup. Steve’s most recently of many New Wolsey credits was his portrayal of Mick Mills in the hit Ipswich Town FC homage, Our Blue Heaven in Spring 2018. 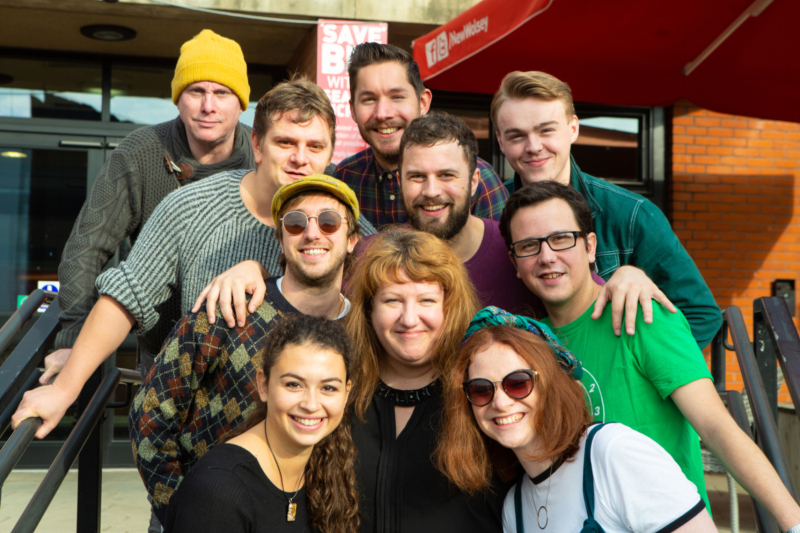 Susannah van den Berg will also grace the New Wolsey stage in the role of Rubella De Zees, having recently appeared in Once this September. Mark Newnham takes the role of Dandini. Actor-musician fans will recognise Mark from his role in Oxy and the Morons back in Autumn 2017. New faces in the cast include Chris Vince, who will be playing the role of Prince Charming. Chris trained at the Mountview Academy of Theatre Arts, and was a member of the New Wolsey Young Company. Chris is delighted to make his professional debut in his hometown. Sheridan Lloyd will take the role of Royal Messenger. Sheridan will be making his New Wolsey debut following his most recent success in Dreamboats and Petticoats in the West End. 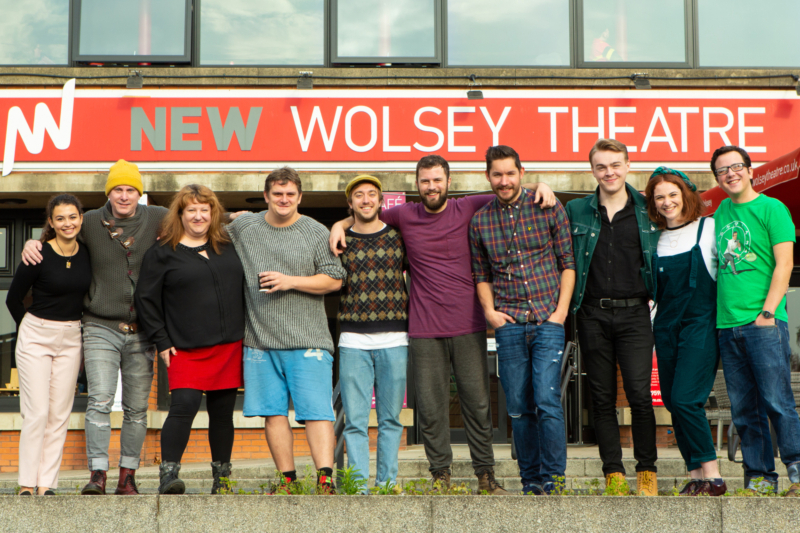 Written and Directed by the New Wolsey’s Artistic Director Peter Rowe, with musical direction from Ben Goddard, Cinderella will be performed in the New Wolsey’s popular actor-musician style. Returning to design this year’s set and costumes will be Barney George, with lighting and sound designed by Richard G Jones and Simon Deacon respectively, and Darragh O’Leary also returns to choreograph. Packed with classic tunes including SHAKE A TAIL FEATHER, THREE STEPS TO HEAVEN, IT’S RAINING MEN and TRY A LITTLE TENDERNESS, headDOWNTOWN this panto season as the New Wolsey Theatre take it back to where it all began! Tickets are on sale now and can be booked through the New Wolsey Theatre Tickets Sales Team on 01473 295900 or online atwww.wolseytheatre.co.uk, where there is the option to live chat with the team should you have any further questions.